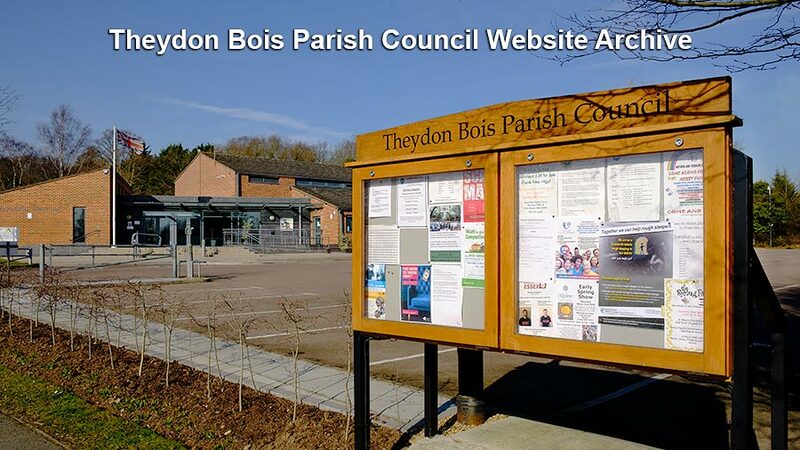 The Parish Council's own Website is still under construction, but when it is online a link will be available from here. Some pages here may change or be removed once that site is live. 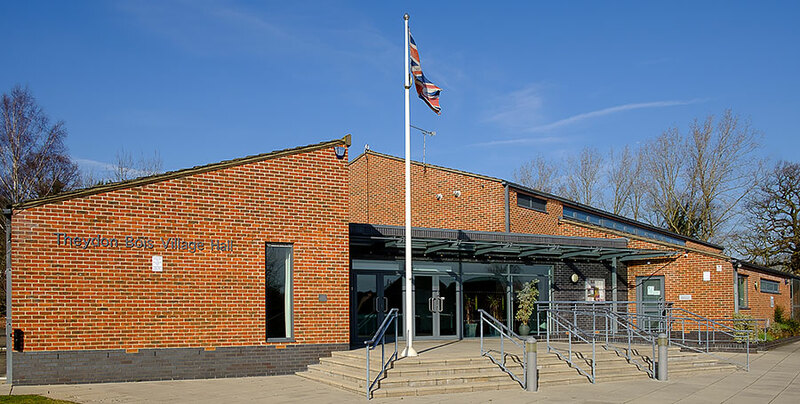 In the meantime if you wish more information or updates from the Parish Council please ring the Parish Clerk.